Before buying an activation you should test our online aplication. 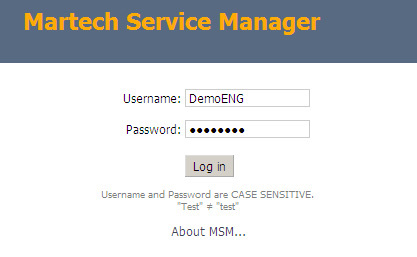 That's why we have prepared for you a demo version of Martech Service Manager. Log in with username and password given below. We are waiting for commnets, ideas and bugs report (How to report bugs).